physiotherapist with specialist knowledge in cancer care. to improve treatment and health outcomes. When? We are now taking bookings for the limited availability within the program. 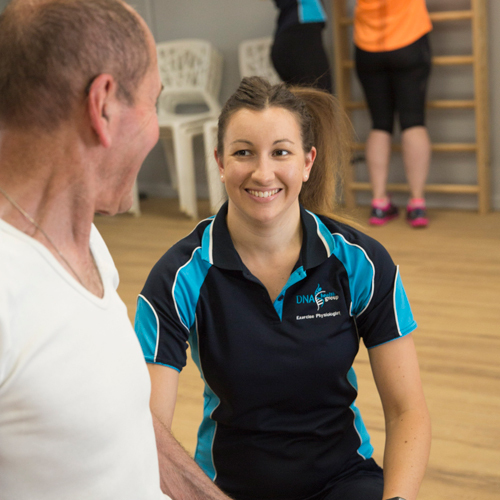 If you or someone you know is interested in the MAC program and would like to sign-up, or would simply like to know more, please don’t hesitate to call us on (03) 9555 1221 or email us on info@movementagainstcancer.com.au. Take a look at some of the people already making strides with our program. Vern is a husband, father and grandfather of 74 years of age. In 2014, Vern was diagnosed with prostate cancer. Radical prostate surgery and a seven-week course of radiation therapy followed, bringing with it decreased energy levels, issues with continence and a higher risk of chronic disease. The surgery also dropped Vern’s testosterone levels to close to zero, leaving him with higher levels of body fat, depleted muscle mass (and strength) and the likelihood of very low bone density over time. Vern began at MAC after Kate’s information session on the benefits of exercise and cancer at a support group’s monthly meeting triggered his interest. Read how the program has helped Vern. John is a 66-year old son, brother, husband, father, and grandfather. In 2012 John was diagnosed with Prostate Cancer. Fortunately for John the treatment regime required was fairly quick – a single round of Brachytherapy – which was ultimately very successful. While he avoided many of the complications which come with multiple and varied types of treatments, John still suffered the common cancer-related fatigue that many survivors face. His pelvic floor was also weakened, another undesirable side-effect that many prostate cancer patients must deal with after surgery. 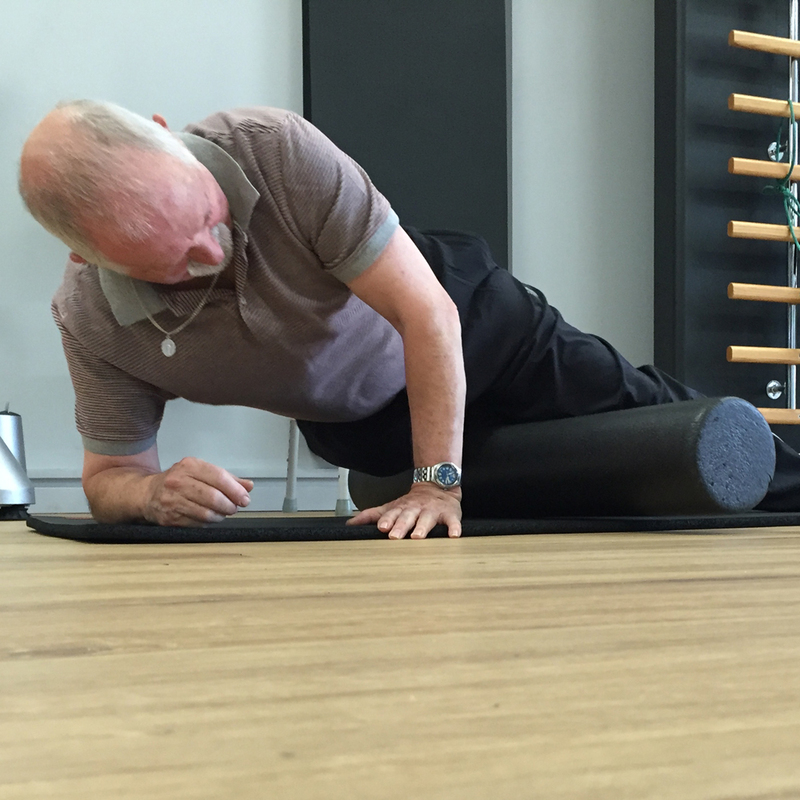 John decided to join the MAC program as a means of continuing to perform an exercise program prescribed specifically to help achieve his goals. Read how the program has helped John.